Southside Storage provide safe, clean, fire compliant and water-proof storage for household, commercial, document, archiving, packaging supplies, office space, sports equipment and more, just off the M50 Sandyford exit in Dublin southside. 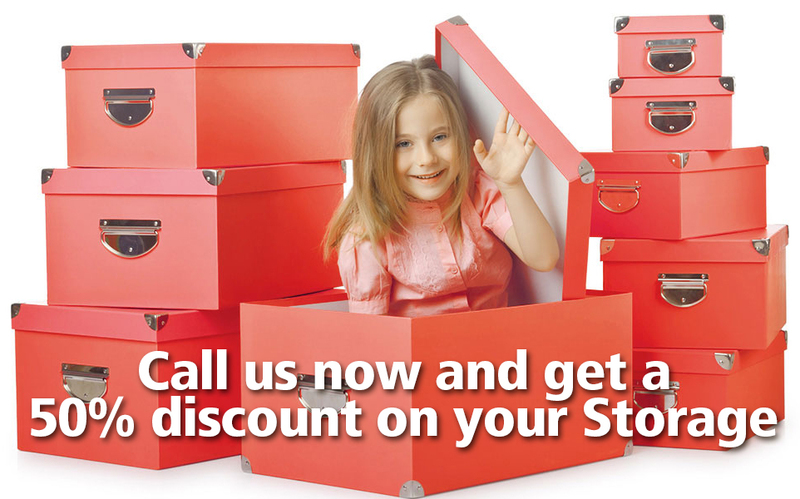 If you are moving or renovating your home or office, travelling abroad, going to college or just need a safe place to store your surplus goods or precious items at a competitive rate, Southside Storage have a solution to suit you. Pay by week or month for long or short term lettings and you can stop using the service when it suits you. At our premises in Sandyford, Dublin 18, we have individually lit, self-contained, indoor 300sq/ft, 150sq/ft,135sq/ft, 130sq/ft, 100sq/ft, 90sq/ft, 85sq/ft,80sq/ft, 75sq/ft, 70sq/ft, 60sq/ft, 50sq/ft, 45sq/ft, 40sq/ft metal and block work units that are fire compliant and water proof. Southside Storage was a real find for us when we relocated our showroom/office… We needed someplace safe & secure to store our products & archive files at a cost that suited us! We literally had to empty the downstairs of our house for home improvements for one month that dreadfully turned into three. Thanks to Southside Storage flexibility and friendly approach, we could extend the rental service until the builders finished their work. If you would like to receive a quotation for our storage units, please complete the below form for and we will contact you back as soon as possible. Plan your storage layout in advance to make the most of your storage unit. Pack all your delicate items carefully using tissue or bubble wrap. Remove batteries from electrical equipment. When storing furniture or clothing, check drawers and pockets for forgotten food or perishable items. Fill drawers and closets with other smaller items to save space. Anything that you may need to access should be stored to the front of the unit. Use masking tape to seal boxes and bags to keep the contents dust free. Pack lighter items on top of heavier ones. Protect the corners of your furniture with bubble wrap or similar padding to avoid chipping during transportation and cover/protect goods with pallet rap film. Ensure all items are clean and dry before storing. You may not store anything illegal, hazardous or inflammable in our facilities. Are you moving house, relocating or just simply running out of storage space at home? 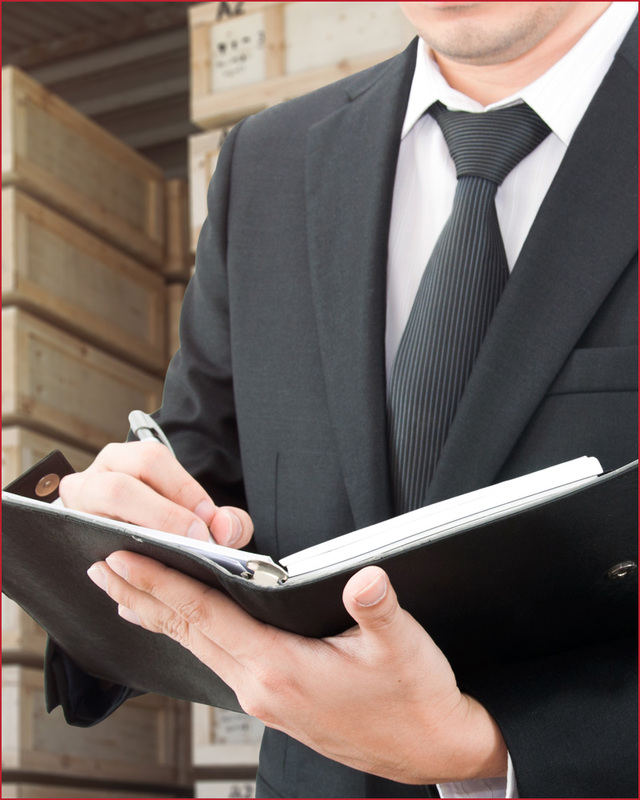 Do you need to put away your office archives or furniture or your excess product stock? You don’t know where to store your musical or sport equipment or even your old clothes? Please click here to request a quotation for your Home, Commercial or Miscellaneous Storage needs!